Fast and reliable response is essential to minimising loss or damage to your premises. 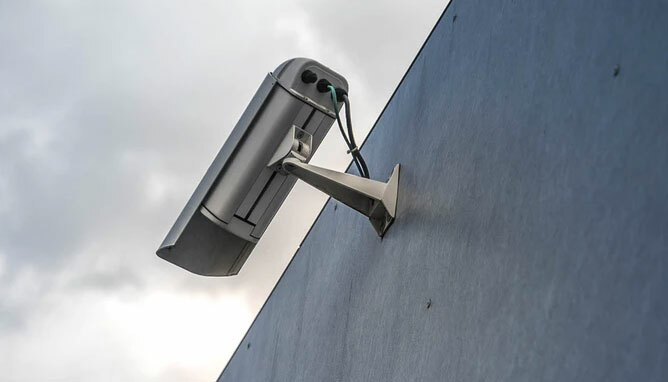 For businesses equipped with a security alarm system, Griffon Alpha Group can provide a prompt and efficient Security Alarm Response service anywhere between Yanchep and Mandurah. A security alarm response team is what you need to supplement the security alarm system in place in your business. Fast and reliable response is essential to minimising loss or damage to your premises. Griffon Alpha’s fleet of security patrol vehicles allows us to respond on time every time. Each mobile response vehicle is equipped with cutting-edge communication facilities and GPS tracking equipment, reducing delay and enhancing accuracy. When your security alarm is triggered, Griffon Alpha’s operator will dispatch the closest Security Mobile Patrol Unit to attend to the site. Our patrol officers will conduct comprehensive site inspection which includes external and internal perimeters inspections, physical checks of doors, windows, gates, vehicles and machinery, storage containers and rooms, theft-sensitive areas, as well as checking for trespassers, graffiti or other damages. Your site will be ensured secure and your alarm reset before we leave your premises. This service is available by itself or in conjunction with permanent Security Mobile Patrol Service. Having both regular mobile patrols and alarm response service means that Griffon Alpha’s Patrol Officers are already familiar with your premises and that we can act faster and more thoroughly. If you already have a monitoring service elsewhere but would like to utilise Griffon Alpha’s professional alarm response service we will pleased to help you.